Across Norwich, EPH Services is a recognized and trusted provider of high quality electric, plumbing and heating services. Our business is based on the foundation of honesty, integrity and reliability. Our motto is “first class quality with utmost courtesy”. 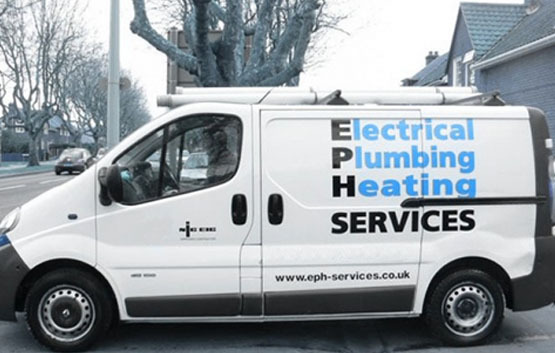 Started in 2004 to provide best-in-class professional electric, plumbing and heating installation and repair services across Norwich localities, EPH Services has become the go-to address for the entire region. We have an experienced team of trained, friendly professionals who undertake big and small jobs and deliver total satisfaction. EPH Services operates from a spacious office at the central location of Dereham Road, Norwich. The office is open from 8.30 AM to 5.00PM, Monday to Friday.